So tonight's #litchatter question comes from the Where the Wild Things Are card (as you selected on my Insta Stories yesterday - I should have guessed picture book fans would choose that one) and I'm going to pop the questions here and I'll leave my answers, as I hope you will too, in the comments section. Sorry I didn't get this posted on Sunday evening but I was just too busy this weekend having family fun! Do you have a favourite book picture book? What do you love most about it? Choosing just one favourite picture book would be impossible for me because, as you know, we love so many. A while back on Instagram my friend asked me to share my top five favourite picture books and I managed to choose just five. I wonder if any of our long time readers can guess them? I think I mostly chose these books because of the experiences I had reading them and not necessarily because they are the most beautiful or magical (though they are that too!). 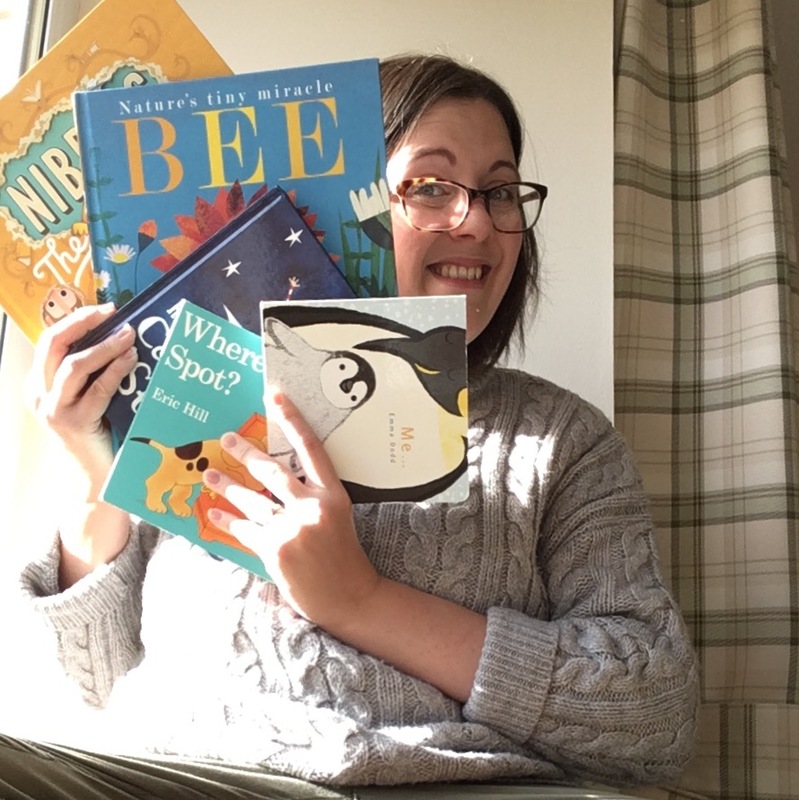 But those choices were more about how much I enjoyed reading them with BookBairn (as The Wee Page Turner was still too little to respond to stories, even though we did actually read with him, we didn't get the reaction that gives you joy as a parent!). I wonder if I should do another post like this? But I'm not sure I will be able to choose just five!! Do you still read books meant for children or young adults? Why or why not? This is pretty obvious what my answer is going to be because I have a whole Instagram, Facebook, Twitter, Pinterest and blog dedicated to not just my children’s love of picture books but my own love of picture books. I also really enjoy reading YA and MG picture books for pleasure. In fact, starting next week, when our schools go back in Scotland, for the first month I’m going to read purely MG books. What about you? Do you still read children's books? And do you have a favourite picture book? My favourite picture books are the Spot books by Eric Hill. MummyBookBairn loved them as a child. Up until the other week I would have said I don’t still read children’s books (except to BookBairn and the Wee Page Turner) but I picked Harry Potter and the Pilosophers Stone from a bookshelf in the house recently and started to read it. Truth be told it was because I needed a paper book (not an ebook on my iPad) to read when soaking in a bath. I have enjoyed the first 2 or 3 chapters and must have another bath soon. They made my list too! And I loved Harry Potter when I finally read it this year!